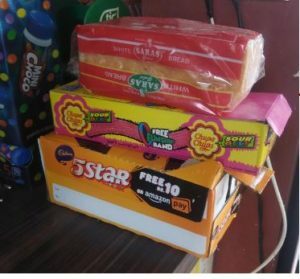 Here is One More Offer For You , Cadbury 5 star Chocolate is Now Offering Free Rs.10 Amazon Gift Card In The Wrapper. 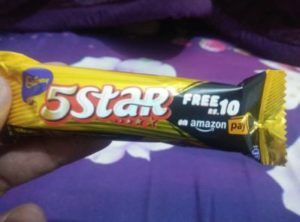 The Price Of Cadbury 5 Star is Rs.10 & You Will Get Free Rs.10 Amazon Pay Balance , That means Cadbury 5 Star Will Be Totally Free. 6. Add The Code & Done ! !